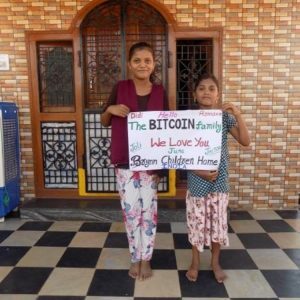 We decided to give all the donations and a part of the profits we make with this site to poor families, schools and foundations we meet during our travels. Our old Bitcoin donation address; 1JXxbhN9reW7ME6iHVrZ2dmrdTs7PGzCU2 but we prefer you to use the new one. And yes we do share the profits of cour affiliate links with the people that need it as you can see.